No one expects a disaster to affect them directly. Burst pipes, a house fire or a basement flooding might happen to others but never to your own house – right? If you have ever filed a homeowners insurance claim though, you know this isn’t true. Disasters may be few and far between, but they can happen and when they do, they can be financially devastating. Insurance is the key to protecting your home and assets. That’s why most mortgage lenders require homebuyers to obtain homeowners insurance. You can get away with a bare-bones plan that covers only the basics, but that’s probably a mistake. Don’t waste your money on a bad policy when you can secure a good one for a slightly higher premium per month. When was the last time you reviewed your homeowners insurance policy? Make sure you have good coverage by following these four tips. A good policy encompasses all the possible risks in your areas. Basic plans usually cover fire and smoke, explosions, hail and wind, lightning strikes, theft and vandalism, vehicle and aircraft collisions, and volcanic eruptions. More broad coverage also includes protection against snow damage, plumbing leaks, faulty electrical wiring and falling objects. You will need even more comprehensive coverage if you live in an area at risk of earthquakes, hurricanes, landslides or flooding. In addition to the premiums you pay each month, you will likely need to reach a deductible – usually between $500 and $1,500 – before your insurance coverage kicks in. You may also be required to pay a small percentage of your home’s insured value if the claim is for a severe weather event. For instance, if your home is insured for $300,000 and your policy has a five percent deductible for flooding, you’ll be responsible for $15,000 out of pocket. Many insurers use complex language in their contracts to avoid paying certain claims. Therefore, you can’t always assume you’re covered, even for standard things like hail damage or burst water pipes. For example, if your roof is over 10 or 15 years old, your policy might exclude it from hail coverage. And, unless you pay more for a specific endorsement that covers plumbing and flood insurance, you could be out of luck. Install smoke detectors and monitored fire sprinklers. Put in deadbolt locks and a monitored security system. 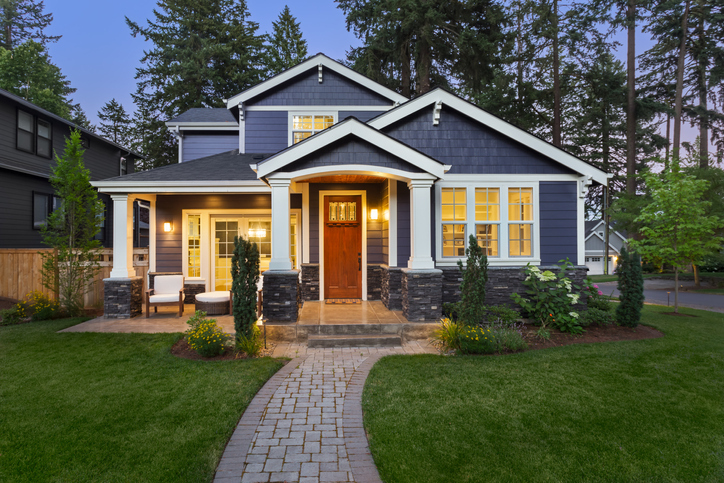 Upgrade to an impact- and fire-resistant roof and siding. For hurricane-prone areas, fortify your home with storm shutters, hurricane-resistant siding and a code-compliant roof. Contact your insurance company to explain your current policy and get extra coverage if needed. If you find you need to file a homeowners insurance claim after experiencing water damage, fire and smoke damage, storm damage, or another disaster, trust DKI Services to perform the restoration. We’ll work with your insurance company to ensure you receive the coverage you deserve. Contact us at 877-533-0210 today to schedule the services you need.